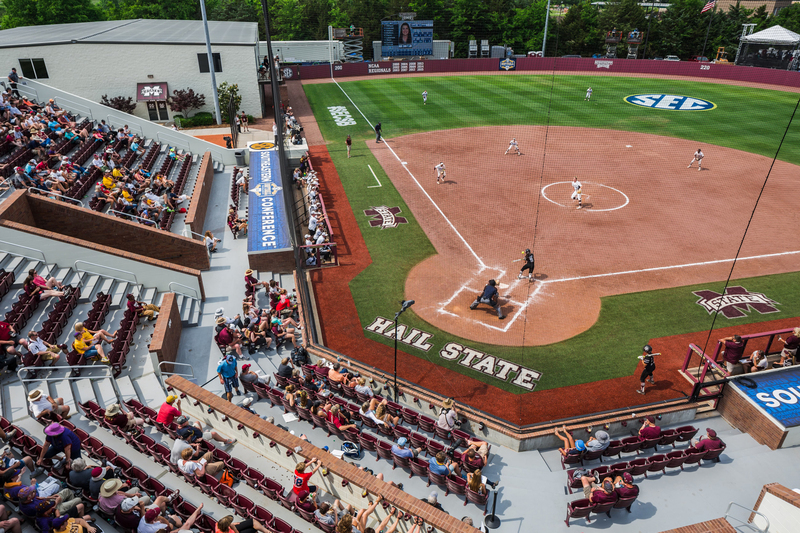 Wier Boerner Allin’s primary goal for Mississippi State University’s new softball and tennis facility was to provide a dynamic spectator experience. 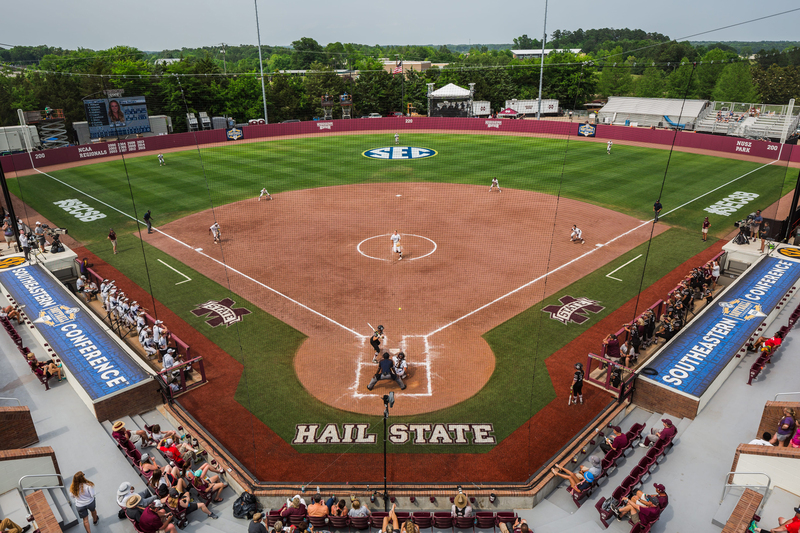 Providing a dynamic experience for the spectator was one of WBA’s primary goals for Mississippi State University’s Softball and Tennis facilities. 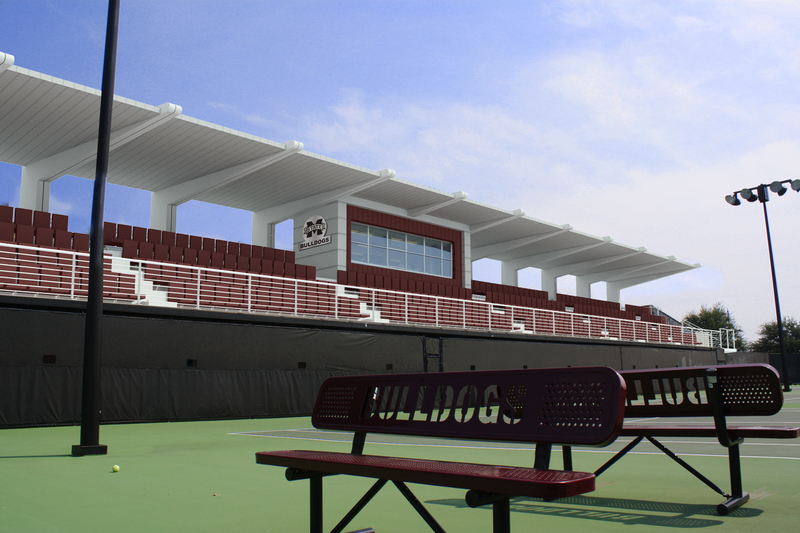 By expanding the existing tennis facility and connecting it both physically and architecturally to the new softball stadium, we were able to create a new shared ticketing booth. 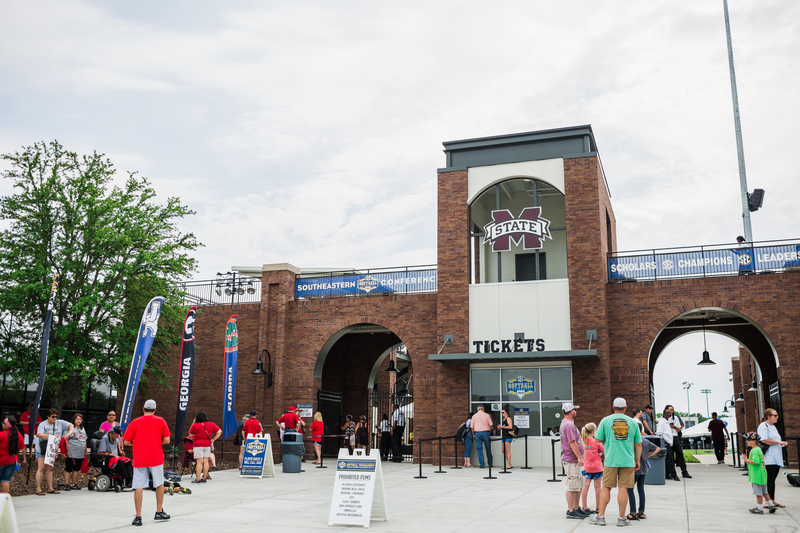 A bridge extending over the ticketing booth links the upper levels of both facilities and allows the spectator to move seamlessly between the two. 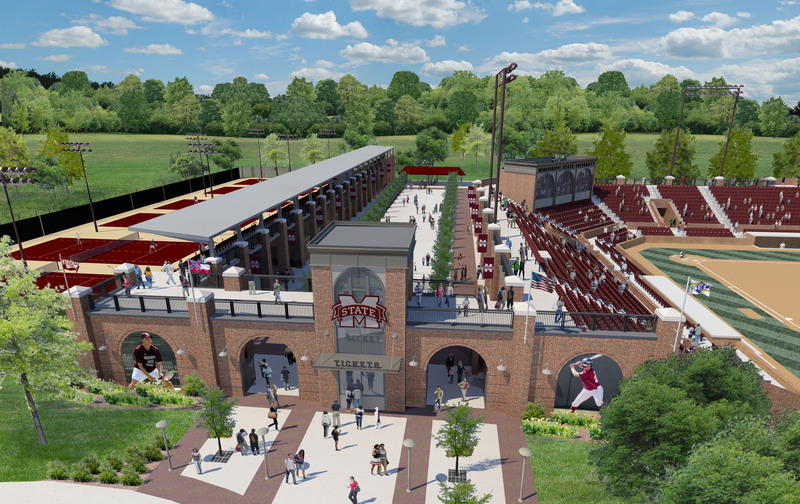 Enhanced concessions and other spectator amenities are located along the loggia under the softball stadium seats. 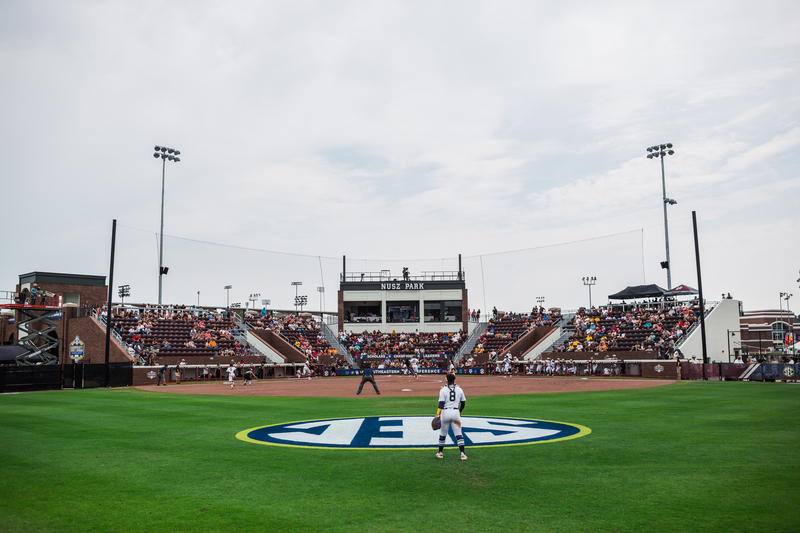 Team amenities for the softball facility are also located under the seating areas and are accessible directly from the dugouts.